Paros Island located in the centre of Cyclades,in the Aegean Sea, and it is a lovely island with traditional character.It is for sure one of the most popular Greek islands, Paros is famous for its gorgeous beaches,the cosmopolitan nightlife and the picturesque architecture.The busiest village in Paros island is the capital, Parikia with also serves as the main port of the island.With developed tourist facilities and surrounded by amazing beaches, Parikia becomes very popular in summer. 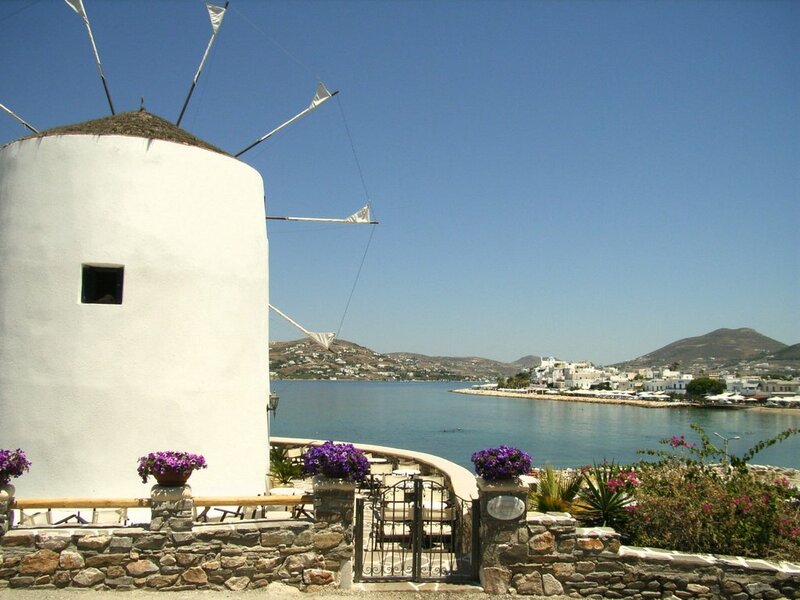 The Nice shopping streets, the quaint neighbourhood of Kastro, the seaside cafeterias and the picturesque windmills add to its charm. The organized beaches of Krios and Parasporos are located in close distance to Parikia and attract many visitors.The second most popular village in Paros island is Naousa ,on the northern side of the island.Naousa picturesque village with a marvellus architecture and a nice port especialy for fishing boats and yachts, Naoussa has vivid nightlife and many relaxing beaches in the region, such as Kolimbithres and Ampelas. 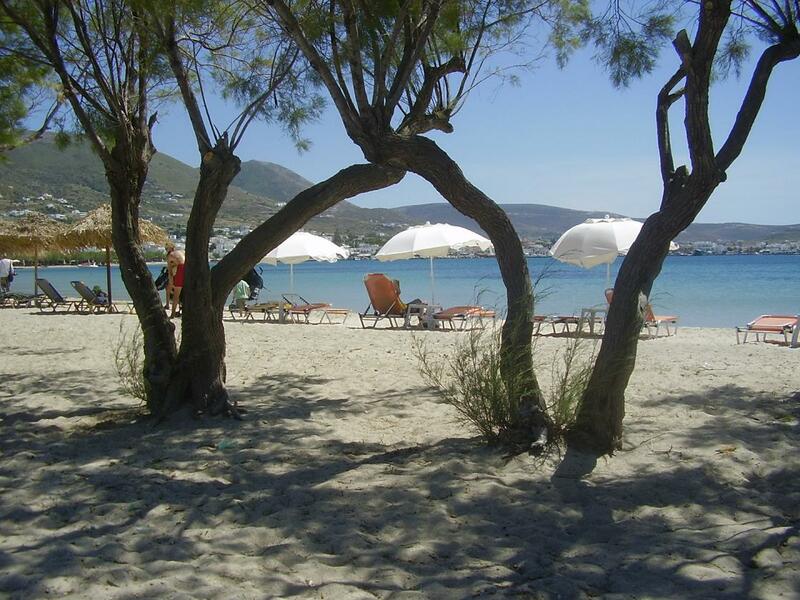 Other popular beaches are located on the eastern side of Paros. Pounta, Golden Beach, Logaras and Piso Livadi get busy for the crystal water, the soft sand and the beach bars that stay open all day and night. Many water sports centers also have their base in these beaches. 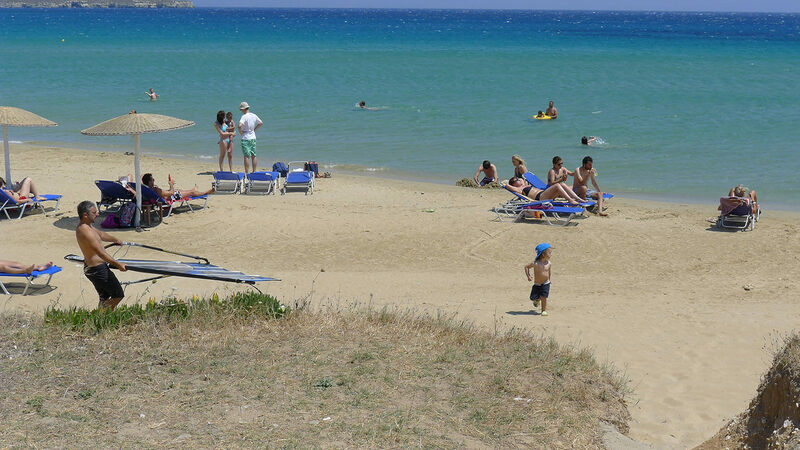 In fact, Golden Beach is the best windsurfing spot on the island and the world cups of windsurfing and kite boarding take place there every year. 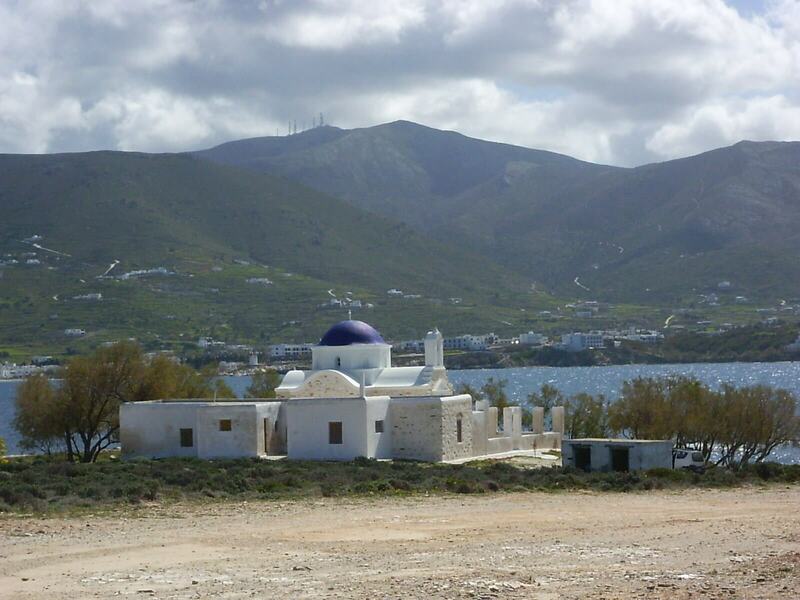 Finnaly the whole landscape in Paros island is fantastic!Vineyards and fruit trees create a colorful landscape and small chapels with white walls and blue domes are seen on the rocks above the sea. Thats why , if you have only a few days in order to visit Greece we suggest you this special package in order to fill the highlights of Athens and to explore and to fill the Greek hospitality in one of the most beautiful Greek islands ! Dont miss this unique holiday experience ! Book it now ! Upon arrival in Athens international Airport, you will meet our representative in order to welcome you in Greece and also in order to arrange for your arrival transfer in the selected hotel. The rest of the day is at your leisure either to relax or maybe to visit Plaka, the traditional neighborhood under the Acropolis hill, in order to taste dinner in a traditional Greek tavern.Overnight in the Hotel of your choice in Athens. 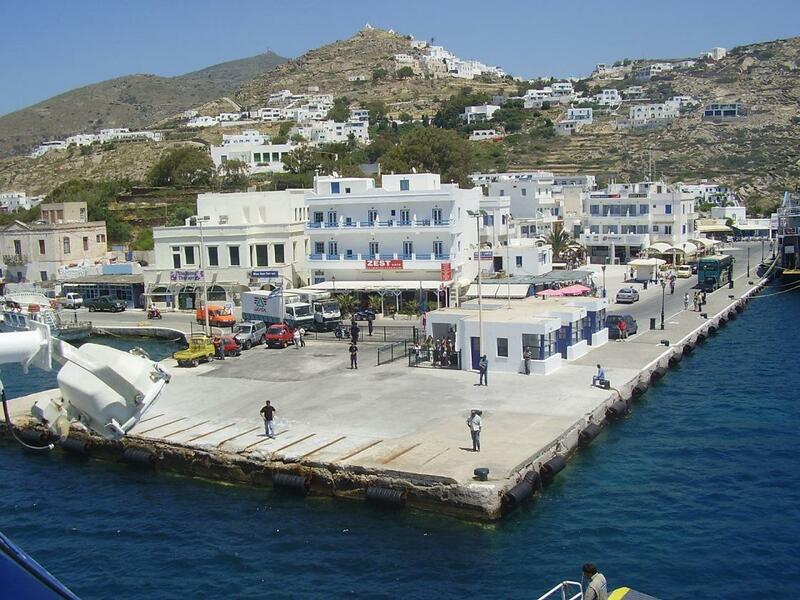 Early in the morning, our representative will meet you at the reception of your hotel and he will for your departure transfer in Piraeus Port, in order to take the Ferry to Paros Island. 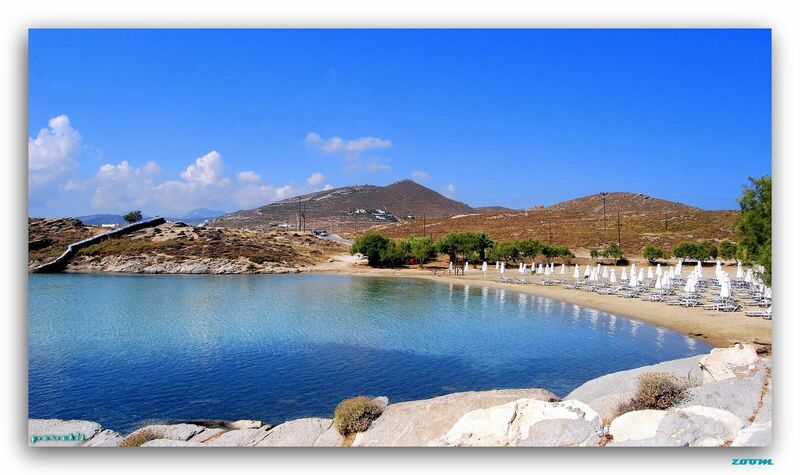 Upon arrival in the port of Paros you will be transferred to your hotel. 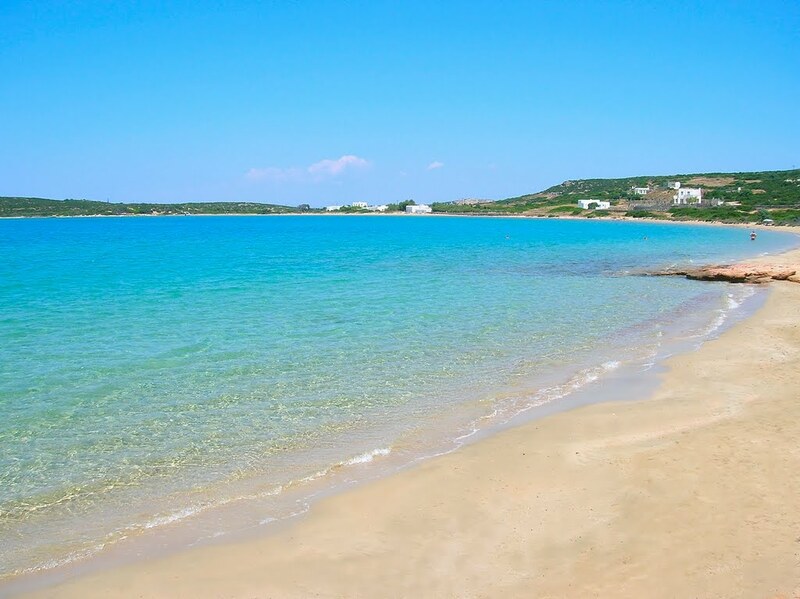 The rest of the day is at leisure in order to start your exploration in one of the most beautiful islands in the Aegean Sea.Overnight in the Hotel of your choice in Paros. 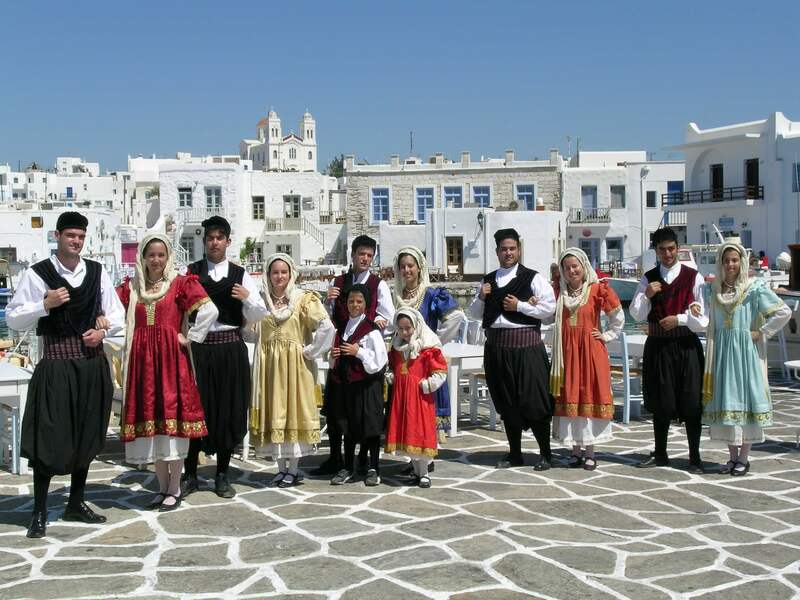 Today in the morning after breakfast you will have the opportunity to explore paros island during a well organised tour.This tour will takes you first to Parikia the capital of Paros. There, you can visit the famous Byzantine church of Ekatotapiliani , the church of “The Hundred Doors”. Leaving the church, you will walk through the narrow streets of Parikia and visit the old Venetian castle on the southwestern side of the harbor. After Parikia, we will take you towards the Marathi and on to the highest village on the island, Lefkes. 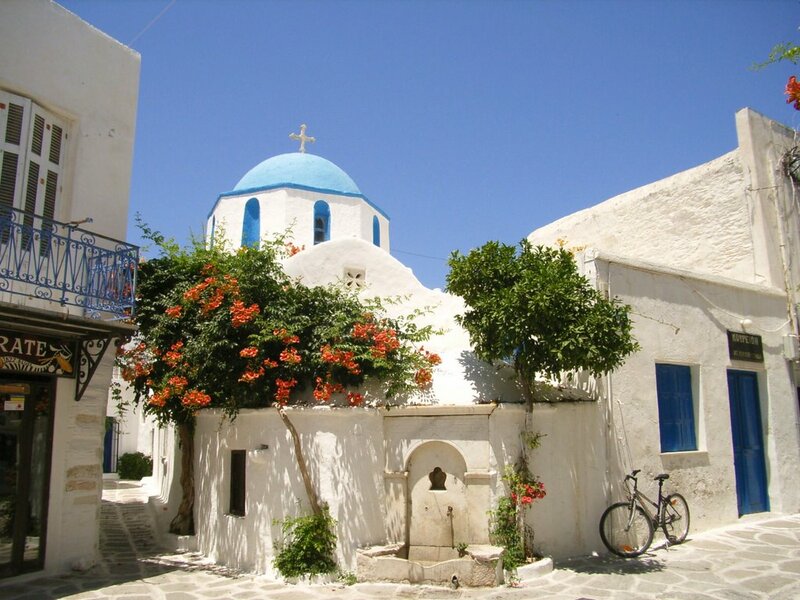 This village was the former capital of Paros, and here you will enjoy a short walk through the villagein order to visit the 17th century church of Holy Trinity. 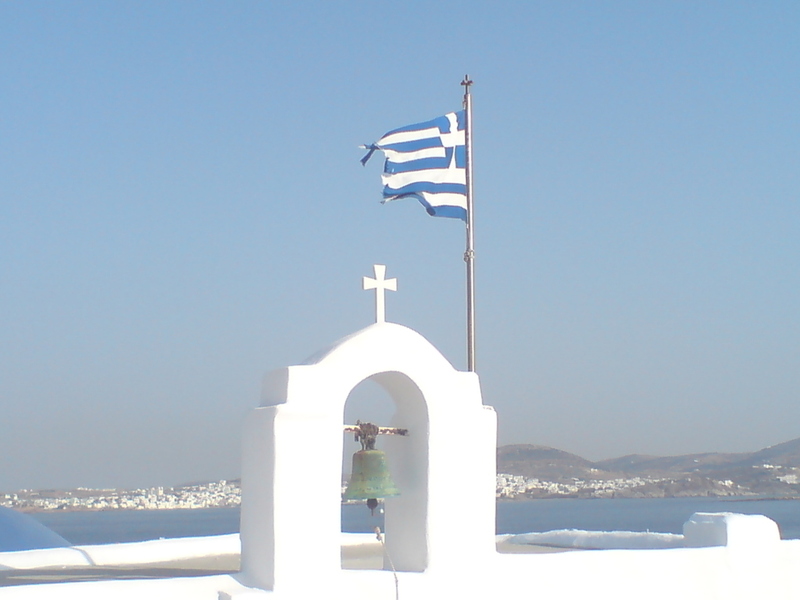 Today after breakfast you will be transferred to Santorini Port in order to take the ferry back to Piraeus. 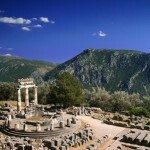 Upon arrival you will be meet our representative in order to transfer you in your hotel, in Athens center. Today after breakfast, and according to your departure flight, you will be transferred to the airport in order to catch your international flight and to return back home with a lot of good memories which for sure you will remember for the rest of your life! So, dont loose this holiday experience ! Book it now !